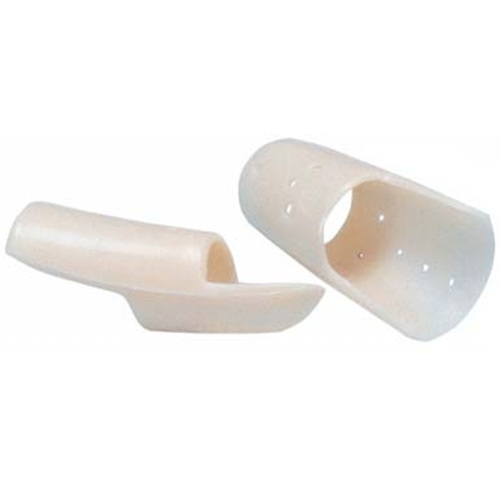 Plastic Finger Splints from HealthyKin.com are designed to aid in the repair of ruptured tendons. They are ideal for fingertip and nail bed injuries and mallet finger. convenient way to hold a mallet finger. i haven;t made it through the 6 weeks yet to see that it works. These helped with my mallet finger and are comparable to Stax finger splints.